Today Room 14 had an Enviro Day with Mrs Daniel. 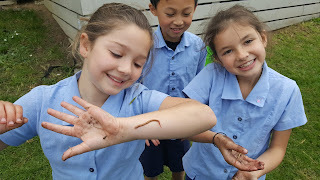 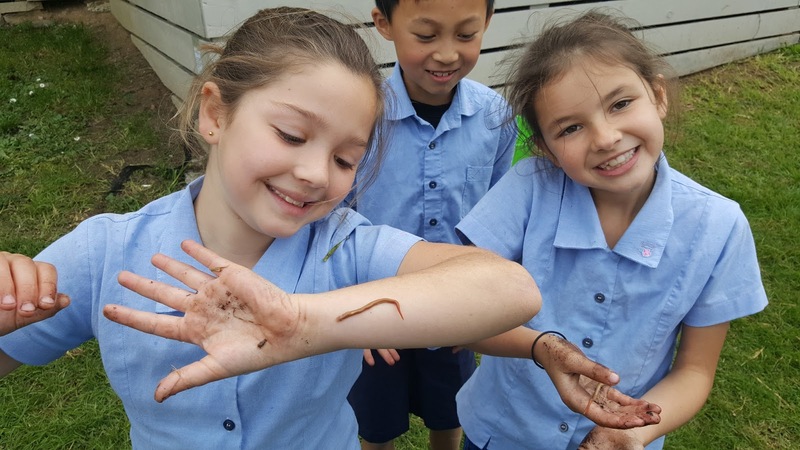 We read about worms, dug up worms, watched worms and even found a new type of worm none of us had seen before. 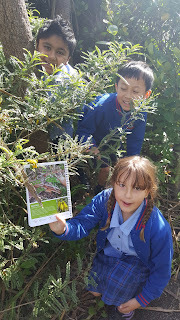 Also, before morning tea we explored the native bush walk. 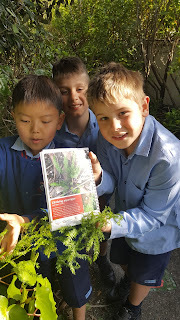 We identified the native trees, but also discovered some pest plants too. After our break it was time to analyse our lunchboxes; We asked ourselves, "After I've eaten everything what will be left for the worm bin, compost, recycling or landfill?" 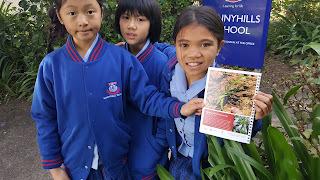 The Enviro Stars had nothing at all for the landfill. Well done them. 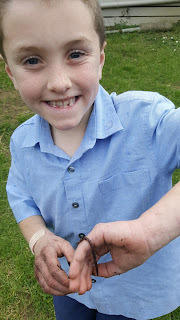 In the afternoon we listened to "Diary of a Worm" and weeded the edible gardens. 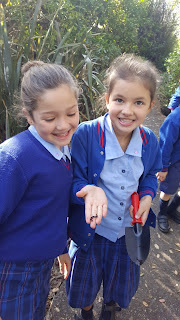 We also fed the soil with worm tea from the worm farm.